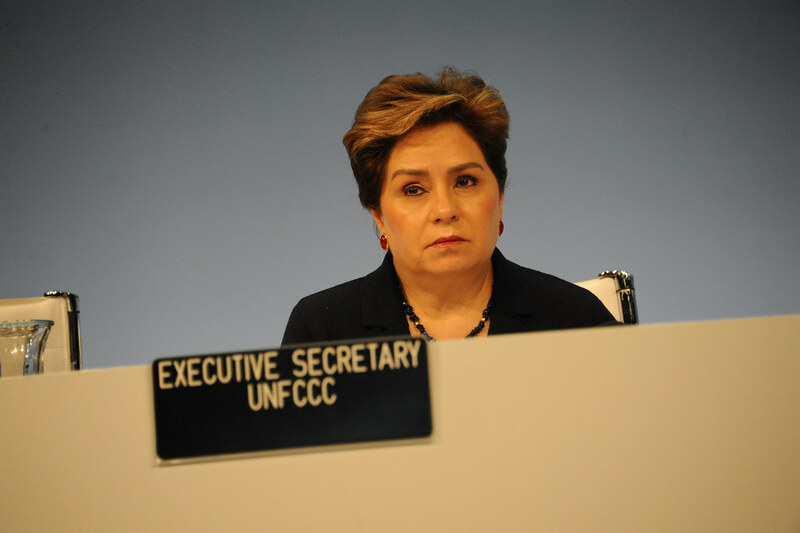 Bonn talks, which opened April 30 and run through May 10, are focused on developing the operating manual for implementing the landmark 2015 Paris Agreement. Bloomberg’s $4.5 million contribution will go towards general operations, including assisting countries to meet targets for cutting greenhouse gas emissions in line with the Paris Accord. 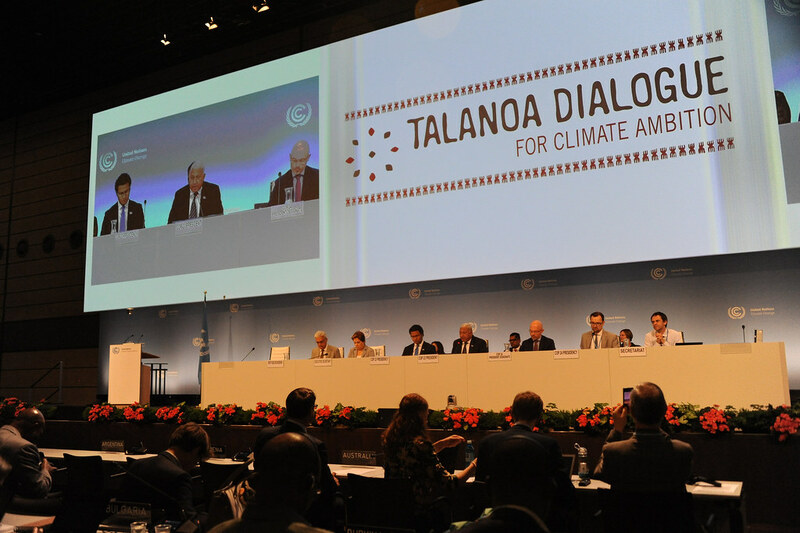 An important objective of the May session in Bonn is holding the Talanoa Dialogue.